In this issue you will find...10 Easy Projects, Done in Missouri Star Quilt Co. Style! 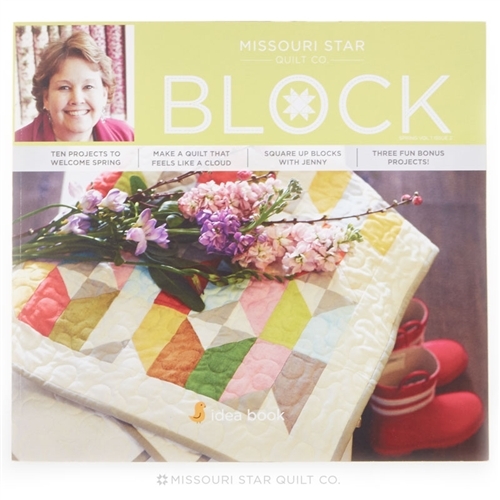 The Block Quilt Bookazine is a great way to get into your stash and use those precuts we seem to collect! These projects are traditionally easy and quick. At this price you will not be disappointed.